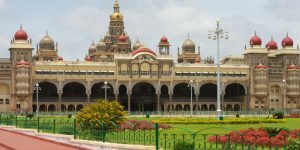 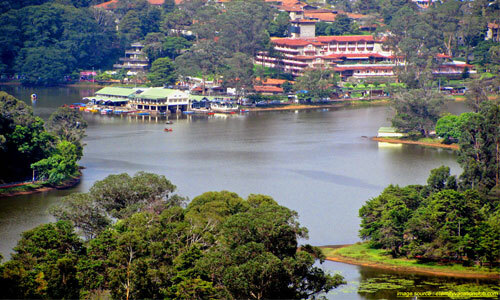 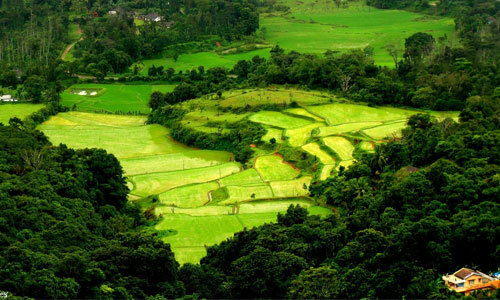 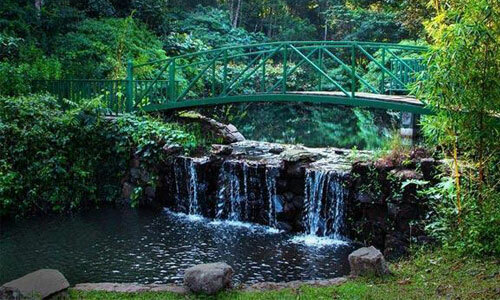 Mysore offers a variety of attractions. 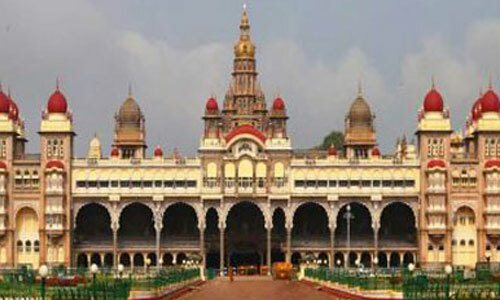 Over the years Mysore city as attracted tourists from all over the world, to see the splendor of the city of Mysore. 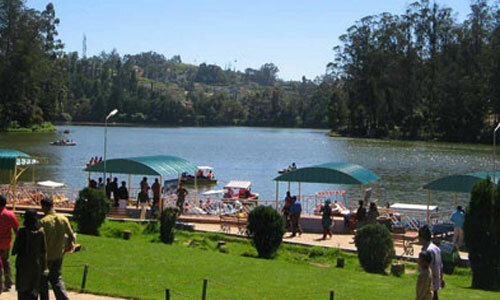 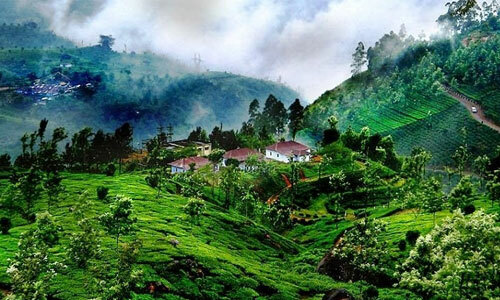 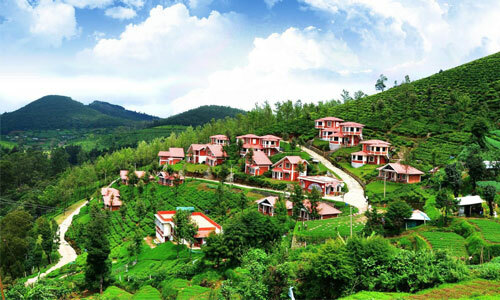 Tourist attractions includes prehistoric sites, monuments, museums, forts, temples, mosques, churches and zoo.